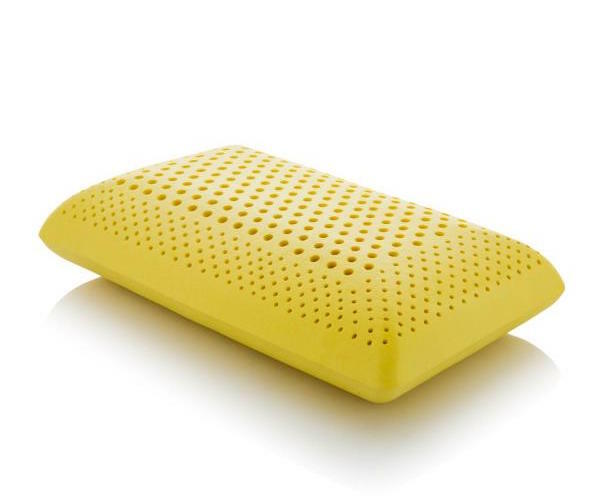 Uplift your mind and body with the soothing scent of chamomile. 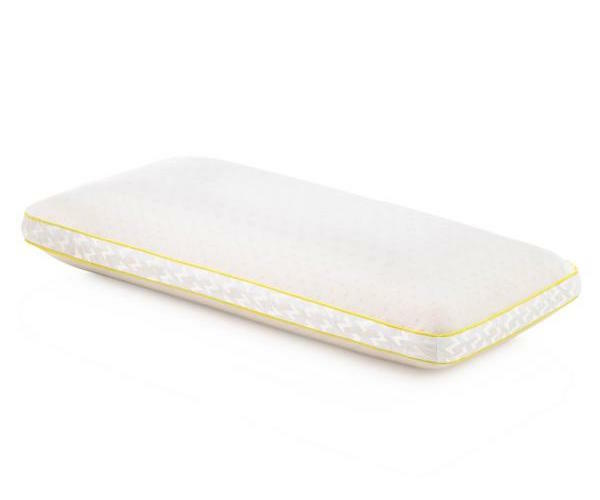 This zoned memory foam pillow is chamomile scented for comfortable, supportive sleep with relaxing aroma. 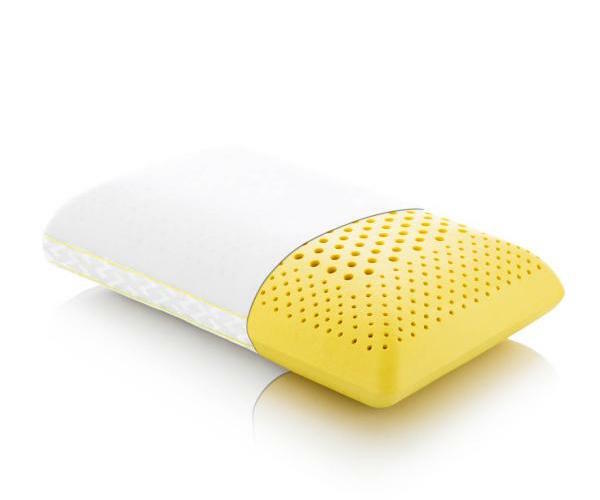 King, Queen and Standard pillows come with a small aromatherapy spray that allows you to boost the chamomile scent of your pillow or add scent to your bedding and mattress. With its sweet, uplifting aroma, Roman chamomile essential oil is used to promote a relaxation. 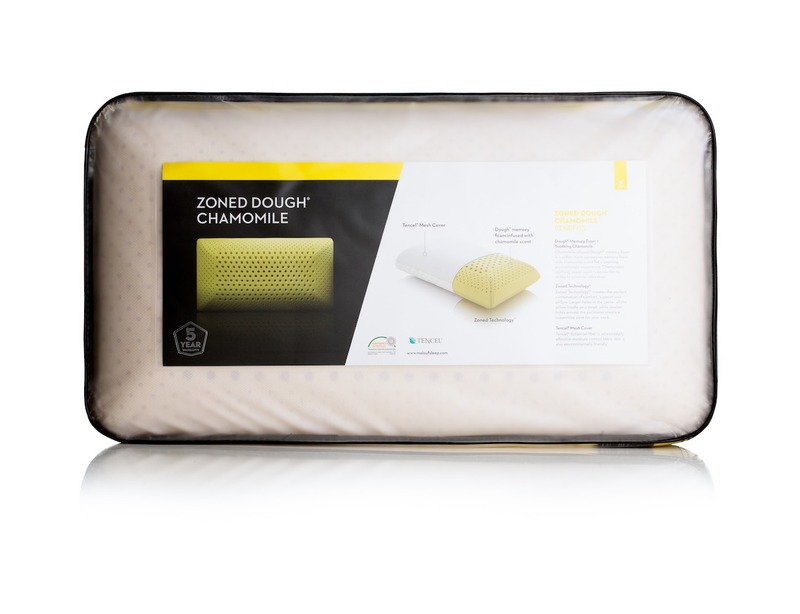 Plush Dough® memory foam is zoned for breathability, with larger holes in the center to cradle the head and smaller holes at the perimeter for excellent neck support. 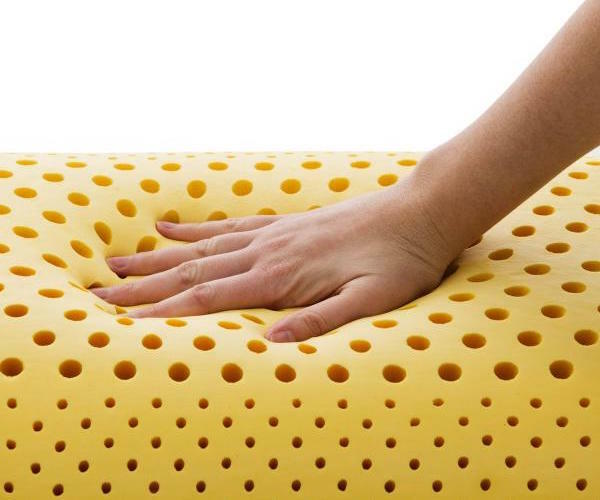 A silky-soft Tencel® mesh cover allows for maximum scent release, as well as moisture and temperature control. Zippered cover can be removed, machine washed and dried on low heat.